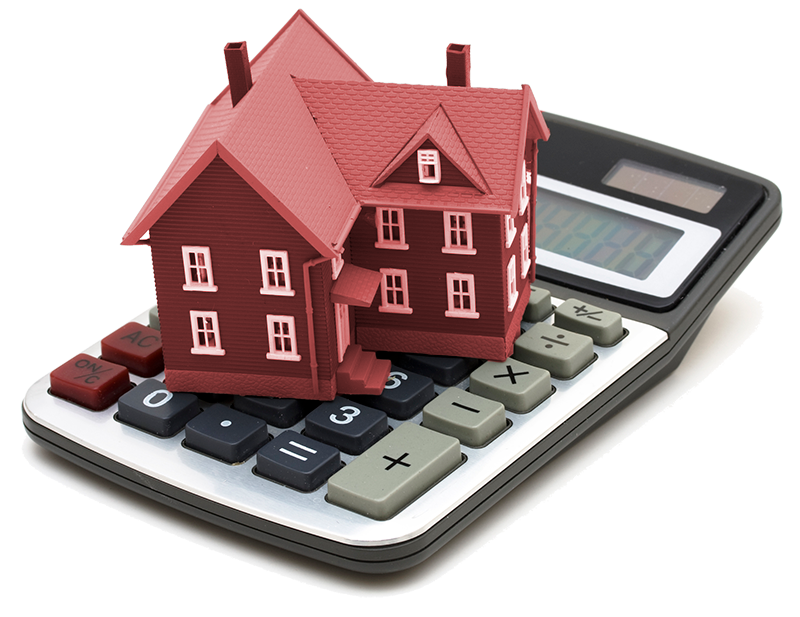 As a Mortgage Broker I know the importance of service and how the settlement process reflects on me. I know I am in good hands when I use Pride Abstract. Thanks again Pride Abstract. When I was purchasing my first home ever, Pride Abstract kept me informed of everything. When we got to the settlement the closing went very smoothly. I highly recommend Pride Abstract. Buying and selling a home is the most stressful thing I have ever gone through. The staff at Pride Abstract was knowledgeable, courteous and responsive to my questions. They made the whole experience better. While they could not take all the stress out of the transactions they definitely made it a lot easier! Thanks! 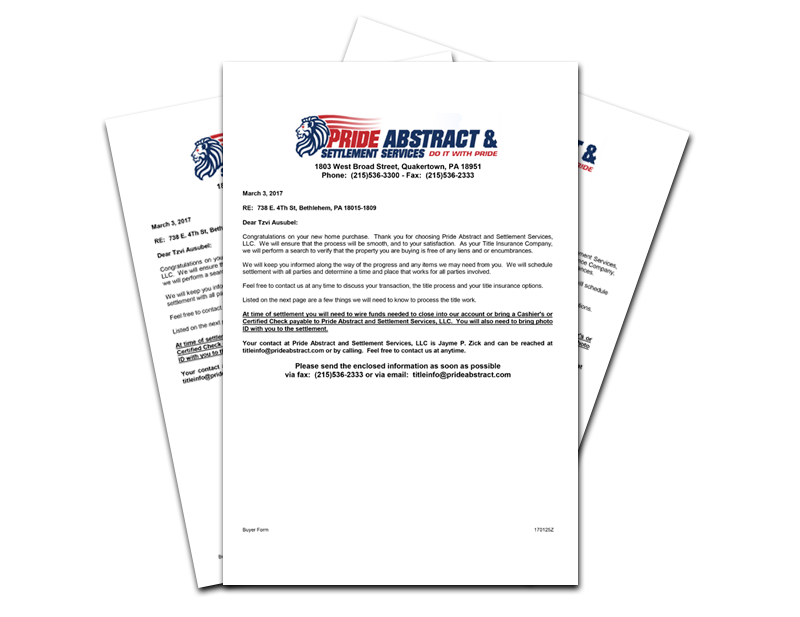 I couldn’t believe that Pride Abstract agreed to close my loan at my home. Everything went so well. Thank You so much! Click to read the rest of Charles’ Letter.